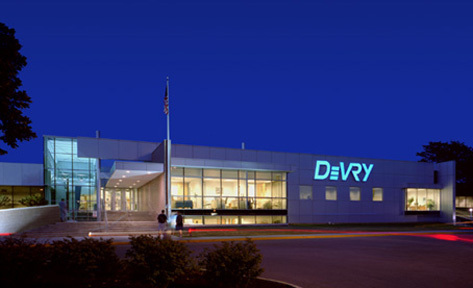 For over 30 years, DeVry University has stood as a symbol of technology in Columbus, Ohio. Using this technological foundation as the catalyst for their design, Miller/Watson let the exchange of information dictate the building’s organization much as a motherboard dictates a computer’s operation. The existing structure is embraced, not by replication, but by reconfiguration. The resulting composition of metal, glass and masonry provides the necessary balance between high tech and high touch.